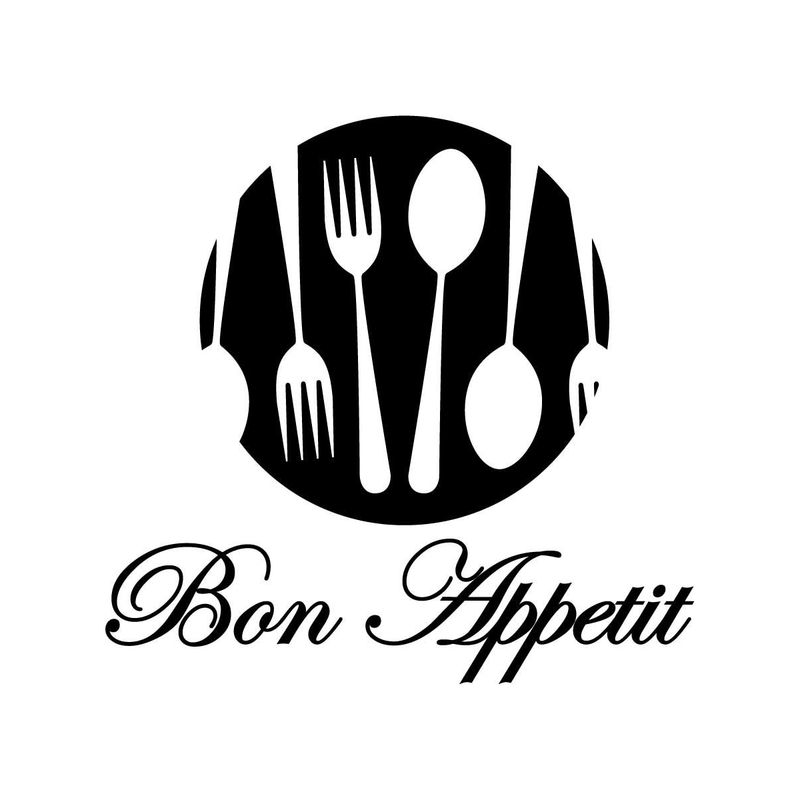 As promised, I’ve prepared additional lessons for my French 1 Mealtime unit around the themes of school cafeterias and restaurants. If you’re new to my blog, you can find the materials for the first part of this unit here ( http://madameshepard.com/?p=282) and the second part here (http://madameshepard.com/?p=321). Here’s a packet with the new activities Mealtime Part 2 and below I’ve written a short description of how I will implement each lesson. La Cantine Scolaire (2 -3 days) I’ll begin this lesson my playing the authentic video using the projector and pausing it often so that the students can jot down answers. Because understanding details from an authentic source such as this one is considerably above their proficiency level, I’ll invite the more proficient students to share their answers and I’ll add additional support by replaying and, if necessary, repeating the pertinent sections of the video so that all students can complete the task. I don’t generally take a grade on these activities, but I think they’re a good way to engage students at the beginning of a class, provide important (if only partially comprehensible) input, and are a rich source for cultural content. The students will then complete an interpersonal activity in which they interview a partner about his/her experiences and opinions of our school cafeteria. I like to follow up these activities by using the same questions and asking the students to either give their own answer or report back on their partner’s answer. My students continue to struggle in identifying the subject in a question that they hear, so these questions/answers provide additional practice in making this distinction. Although I have not included it in the packet, I would consider having the students write a short paragraph about their own answers to these same questions as a homework/writing assignment. On the second day of this lesson the students will read a comic from Astrapi magazine (Pic et Pik p1 Pic et Pik p2) and complete an interpretive activity. They will then write a list of cafeteria rules based on the language and structures they encountered in the comic. I have designed this presentational activity to introduce the expression Il faut, as well as to use the vocabulary from the comic. Next, the students will interview a partner about his/her behavior in the cafeteria and then write a note explaining how their own behavior is better than their partner’s, so that they will be chosen as Student of the Month. Lastly, I have included two other videos about French school cafeterias. Depending on timing, I might show these videos in a different order than they are presented in the packet. Le Restaurant (2 days) This lesson posed a real challenge for me. I need my students to be able to use and understand phrases that are specific to ordering restaurant meals, as this was the goal for my unit and will be assessed in the IPA. However, I was not able (during the time I had available) to find an authentic video that I could use to provide input or interpretive communication for these phrases. If you have any ideas, please share!!! Given my time constraints, I resorted to having my students watch a series of educational (not authentic) videos to familiarize them with the phrases they will need to know to order meals. I assigned the first video as homework, so that the students would come to class with a list of the phrases that they would need. I will start the class period with a silly restaurant song, and then have the students practice a guided restaurant dialogue. I have several authentic menus that I will pass out to add authenticity to this activity. The students will then read an infographic (included in packet) about dining out in Paris. On the second day of this lesson, the students will first interview a partner about his/her dining out habits. I will then project the photo (in packet) showing the terms for doneness of meat, before playing the (non-authentic) podcast of a restaurant dialogue. Lastly, they will read an article about making healthy choices when dining out. After this lesson, the students will be ready for their IPA, which will consist of the following tasks. Interpretive Listening: The students will watch authentic cartoons depicting mealtimes. Interpretive Reading: The students will complete an interpretive task on an authentic menu. Presentational Writing: The students will write a message to their future exchange student about their own eating habits. As always, I’d appreciate any and all feedback on these materials. This entry was posted in French 1 Units and tagged food on January 24, 2015 by madameshepard. Thanks for the resources, I’ll definitely use the first one as a quick hook one day. I’m not sure my squirrely Frenh 1 students could stay engaged for the length of the 2nd one, but I could break it up and show it in parts. Thanks so much for sharing these resources! Thank you for sharing your thorough and creative lessons. My kids loved the challenge, and I appreciate your research and authentic materials. I love what you are doing- Bravo! Amazing work! Thank you for sharing. Although I’m not implementing full proficiency-based just yet for my first-year French, I am learning and reading all about it before I delve into it. I’ve been following your blog for quite some time and love the research and the work you do! Will you be posting the Bon Appétit IPA? Thanks so much for comment! I was considering posting that IPA, but didn’t know if there would be an interest. I’ll put it on my to do list for tomorrow! 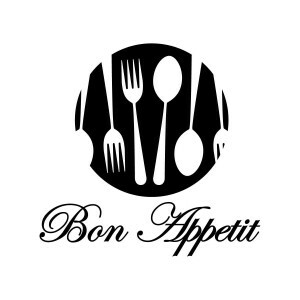 I’m sifting through your unbelievable resources for the mealtimes/restaurant unit (Le Petit Déj/ Bon Appétit Part 1 and Bon appétit Part 2) and trying to plan the next few weeks. Did you do all three of those units in a row? How long did each take? Did you then give the Bon appétit IPA at the end of the three units? Did you ever post your Bon appétit IPA? I’d love to look at it. Do you not really do any straight-up vocabulary and grammar teaching/quizzes along the way? Love, love, love all of this… just trying to get to the nitty gritties of planning/assessment. Thanks for getting back to me, Lisa! When you say that you give lots of feedback/formative assessments, do you often give those a grade? Sometimes I enter a grade (which is weighted very lightly), sometimes we go over correct responses (readings), and sometimes I give oral feedback (speaking tasks). And you weigh the IPA’s as 80% of their overall grade, right? Do you assign homework? Do they ever get vocabulary lists? Just thinking about some of those things that kids are so “used” to! Yes my IPAs are 80%. I don’t give much homework–it’s discouraged in my school and most of my students don’t do it. I sometimes have them prepare a short presentation based on our current theme. For example “Practice telling 5 things you have in your backpack, describing 3 family members, telling about your typical school day, etc. Then I randomly choose a few students to formatively assess the following day. Sometimes I give my students a list of vocab they can use for interpersonal or presentational tasks, usually after they’ve been introduced to it in a reading. It’s true that students that come to me from other programs expect to memorize lists of words, but I explain that the words they need to learn are the ones they need to achieve the Can-Do’s. It is definitely a paradigm shift, but it happens pretty quickly with most of my students. Please keep in touch and let me know how the transition goes with your learners. How and when do you share the Can Do statements for each unit with the students? Do you have them self-assess as they move through the unit? I have enjoyed your blog! We are currently changing our curriculum to proficiency based as well. I have a few questions for your and would love your feedback. Is there an email I could write to you? Your blog is so helpful for me! I am the only high school language teacher at my school and I truly appreciate your resources and helpful insight! Do you happen to have the link for the infographic about dining out in Paris? Milles merci – je vous apprecie! I’m currently trying to learn about IPA’s and would like to implement some this coming school year. But I have so many questions! I love what you have here….but, this is a unit for novice learners. What do you consider to be included in this “novice” category. The food and ordering unit is in level 1 lesson 3 (discovering French bleu) and I don’t think these students would have much success with this IPA with such limited French experience….but by the second half of level 2, where food is revisited (blanc), shouldn’t they be past novice? I feel like this IPA would be much more effective with my 2’s….what do you recommend?